The objective of the High School Physical Education class is for students to demonstrate proficiency in the motor and movement skills they have practiced in elementary and middle school. 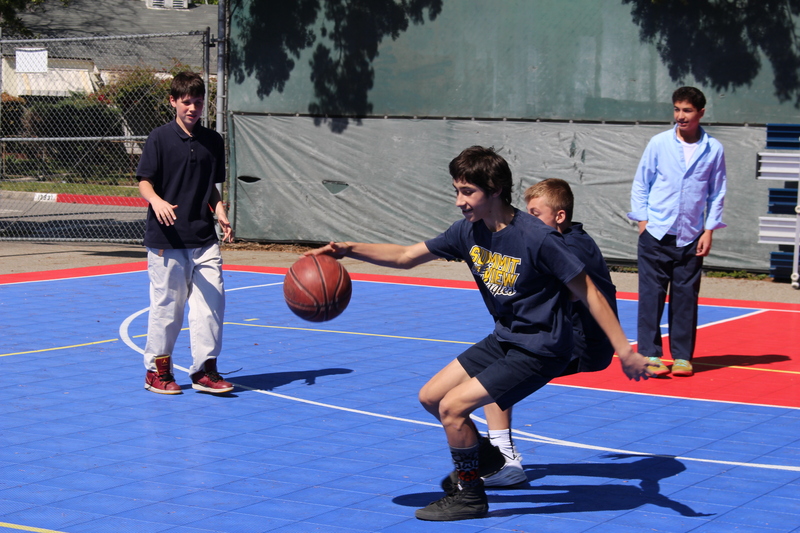 Students work on fitness components such as speed, power, agility, coordination, reaction time, and balance. They demonstrate knowledge of and competency in motor skills, movement patterns, and strategies needed to perform a variety of physical activities. 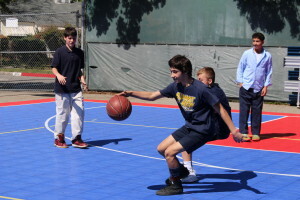 Students achieve a level of physical fitness for health and performance while demonstrating knowledge of fitness concepts, principles, and strategies.